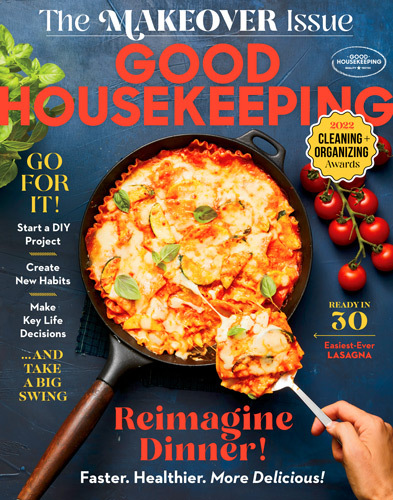 Fill in the form below to give a 1-year gift subscription to Good Housekeeping for just $7.97 — that's 83% off the cover price! *Non-US subscribers will be charged an additional US$9 (Canada) and US$22 (Int'l) for Good Housekeeping shipping. All rates are in US dollars. I would also like one year for myself for $7.97!